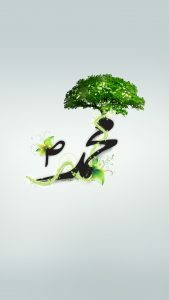 This Islamic wallpaper can be a good alternative to customize your phone background. 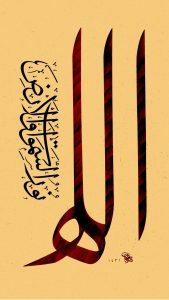 Featured with a vintage style of the calligraphy of Allah and Bismillah. 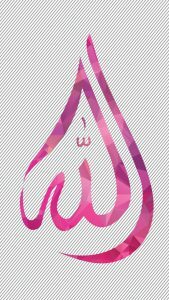 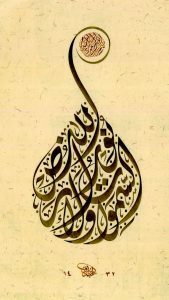 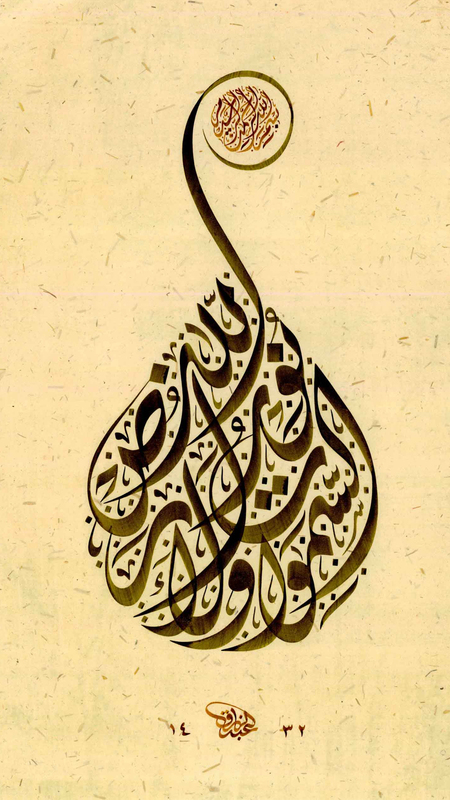 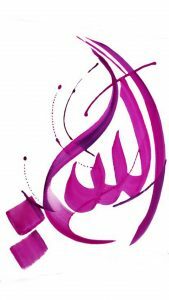 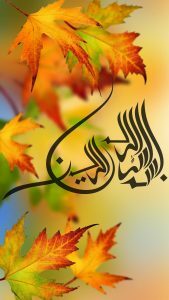 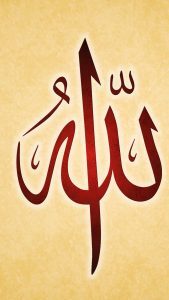 This wallpaper is the #3 of all 7 best Islamic wallpaper for 5 inch mobile phone. 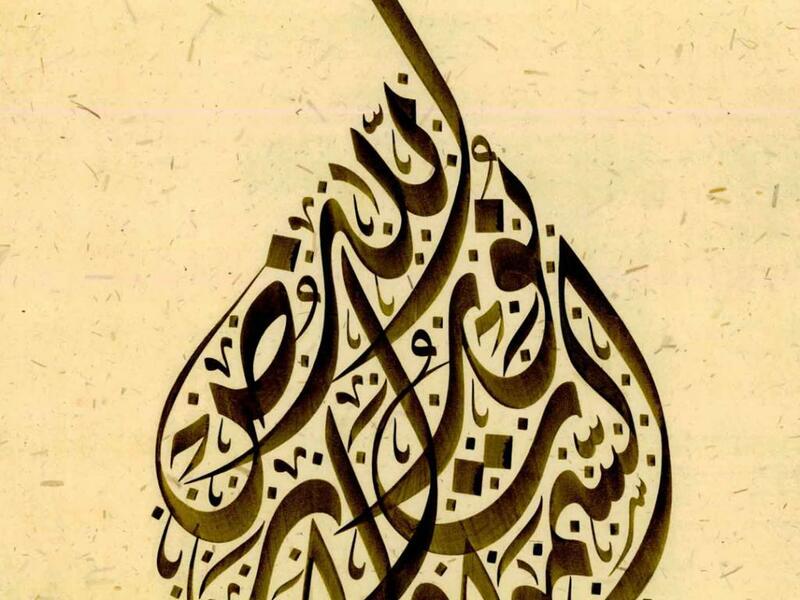 Designed in HD resolution with 1080×1920 pixels, this wallpaper will be a perfect for most today’s smartphone.